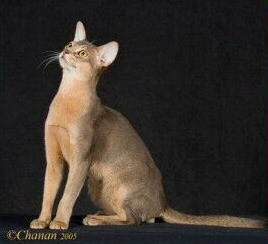 TICA RW SGC　KHAMSIN'S CAIRO OF BIJOHIME. 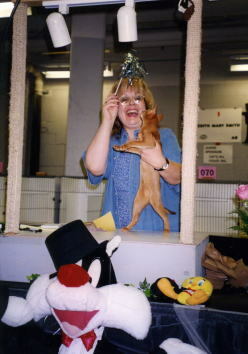 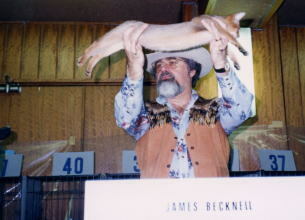 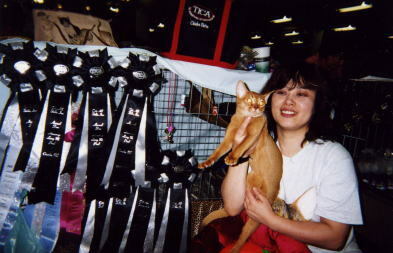 TICA QGC / CFA CH　BENEFIT BRAVO JR. 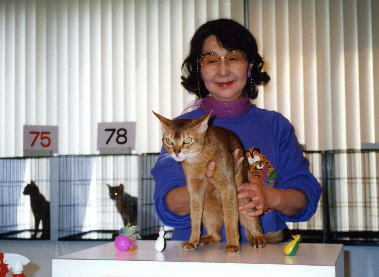 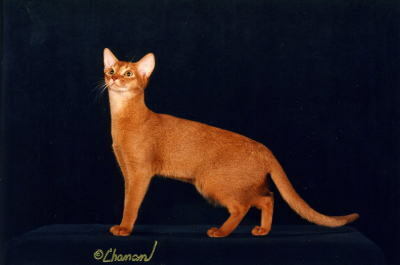 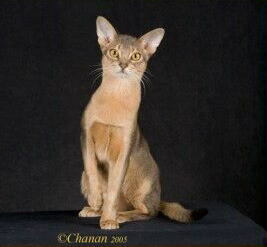 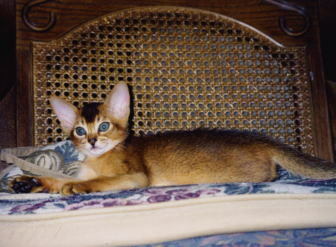 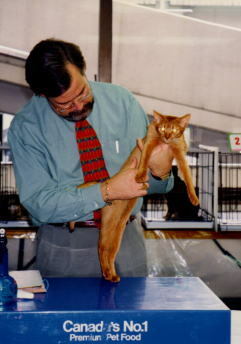 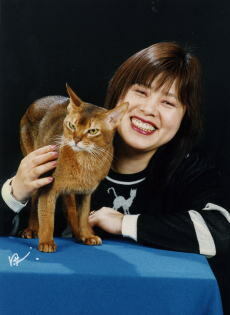 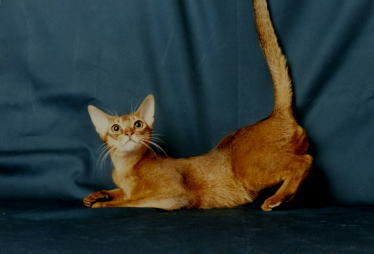 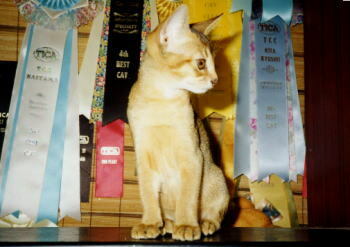 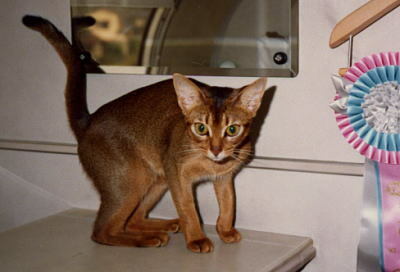 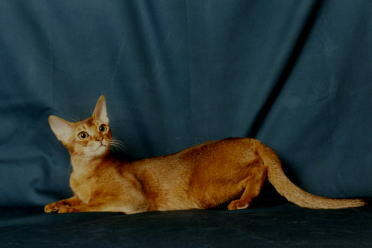 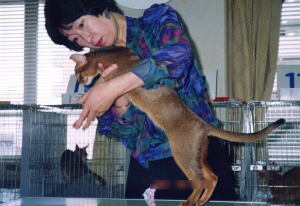 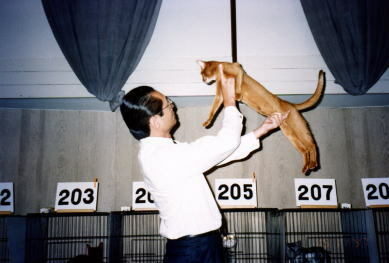 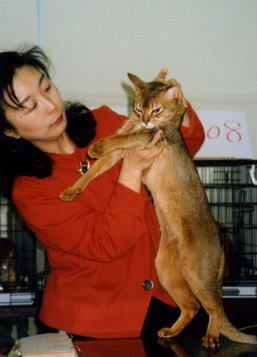 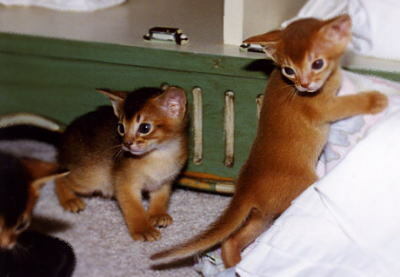 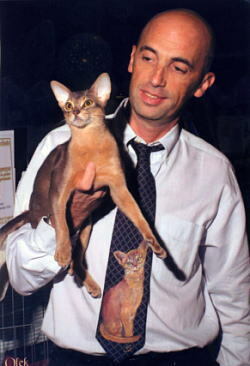 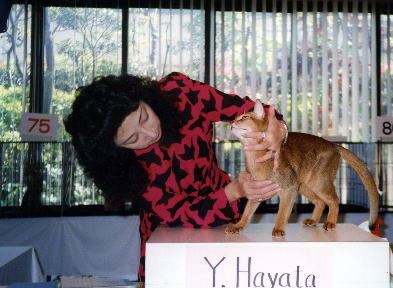 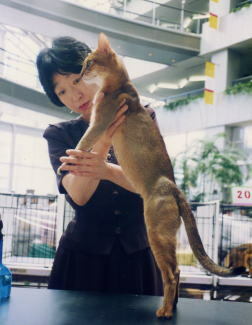 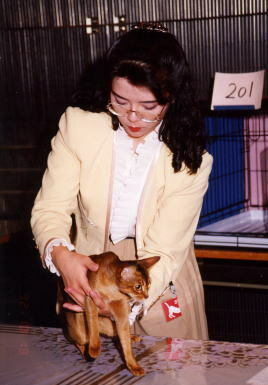 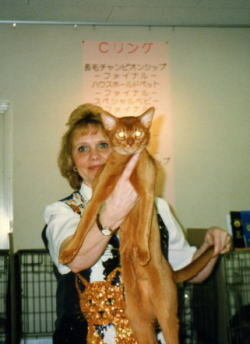 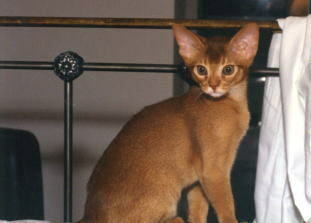 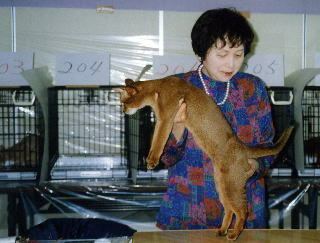 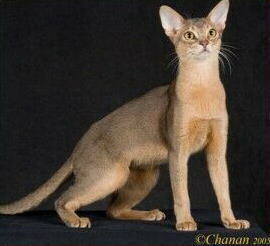 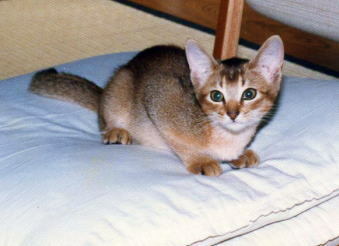 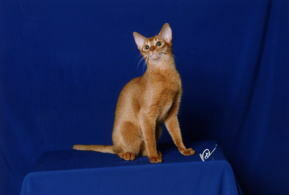 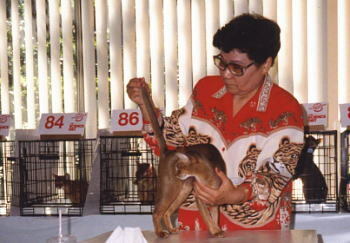 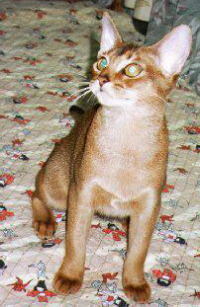 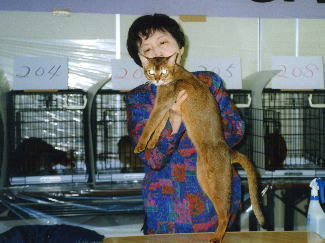 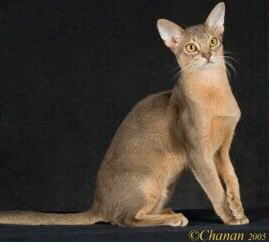 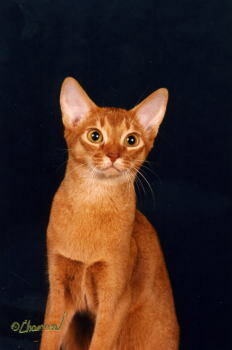 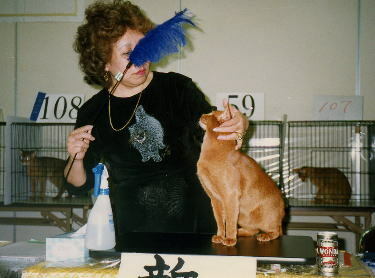 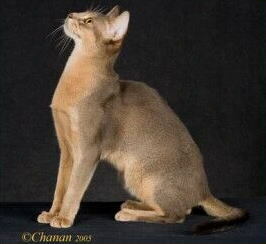 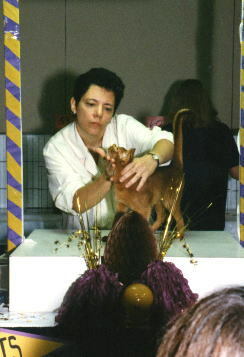 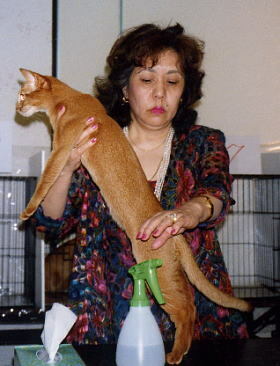 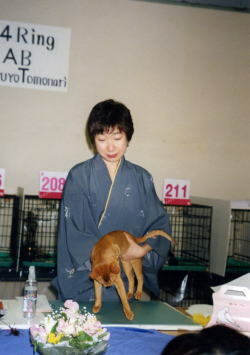 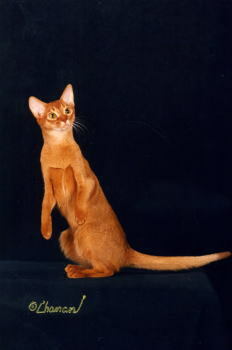 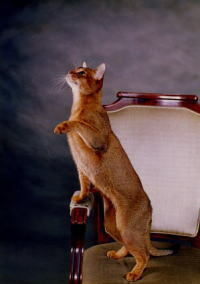 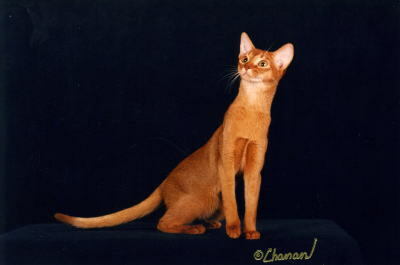 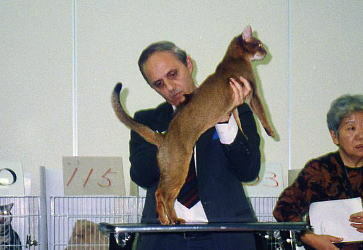 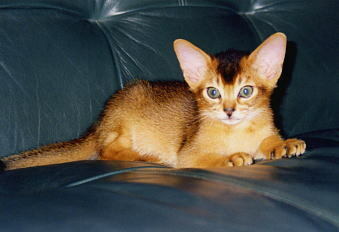 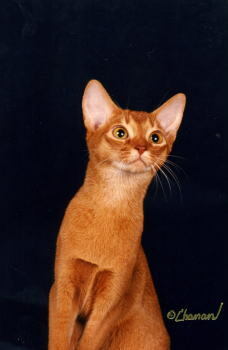 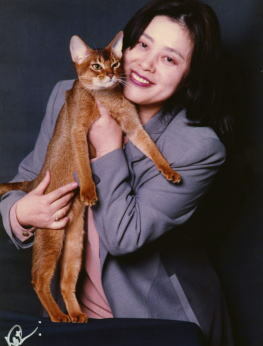 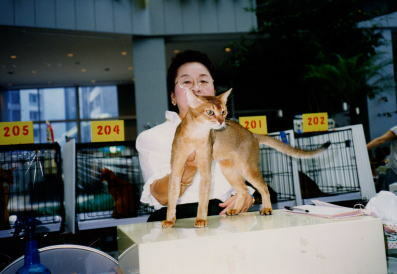 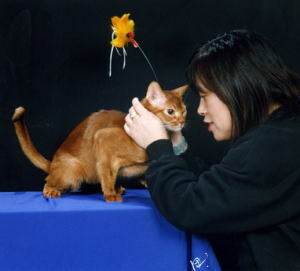 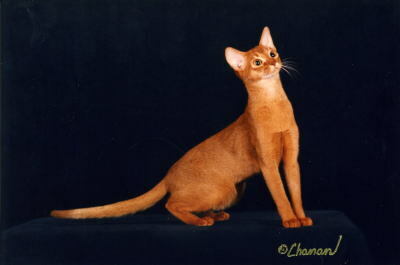 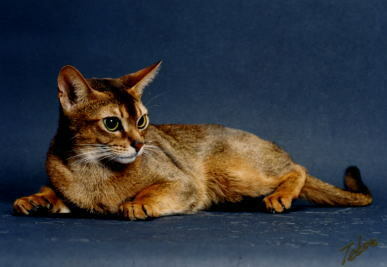 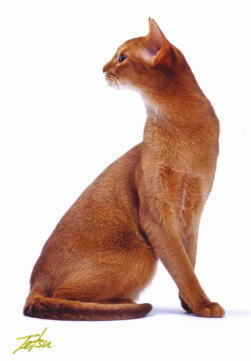 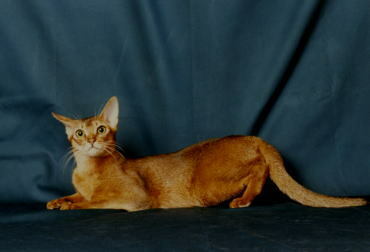 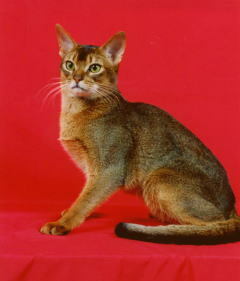 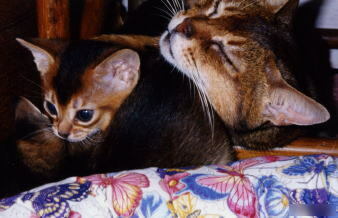 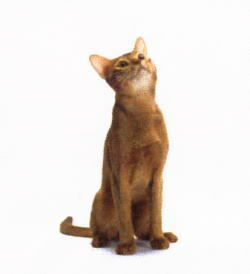 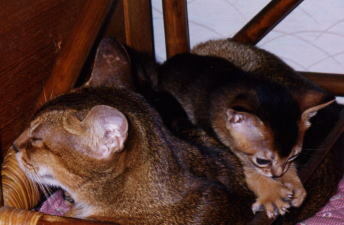 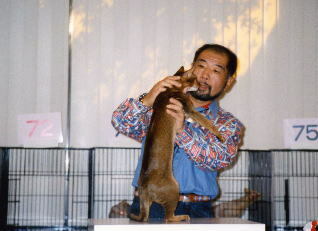 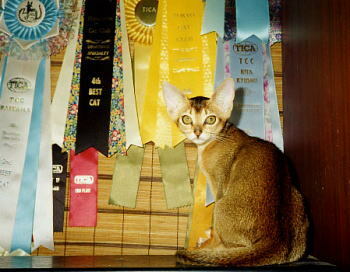 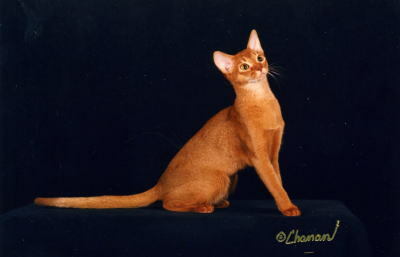 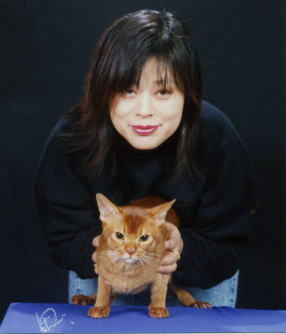 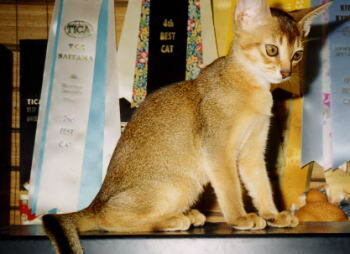 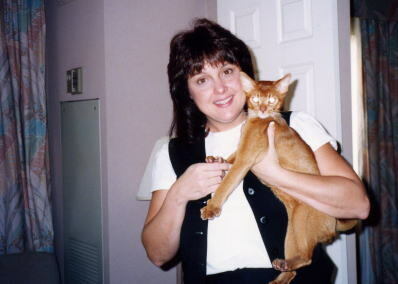 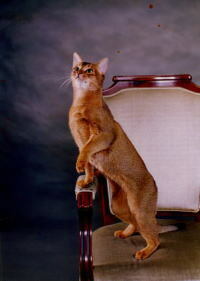 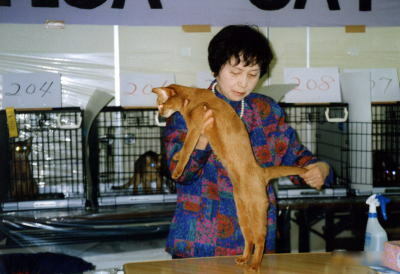 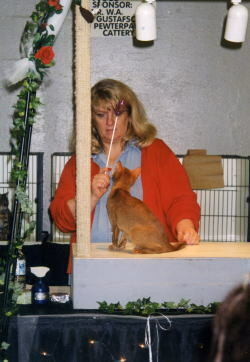 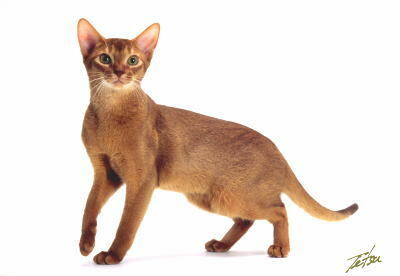 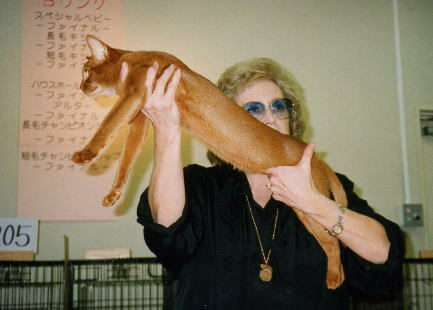 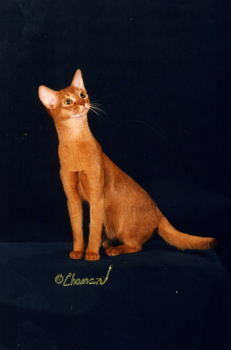 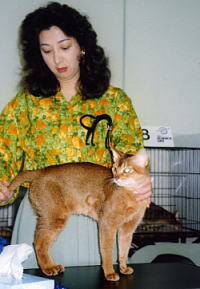 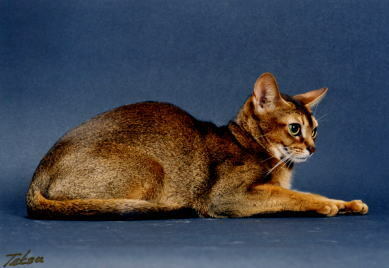 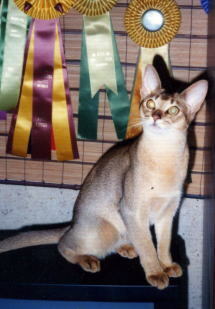 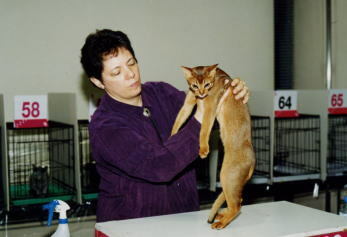 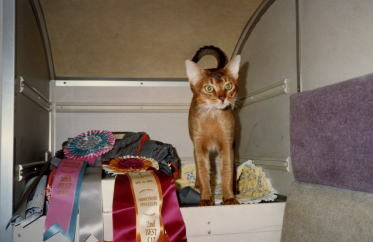 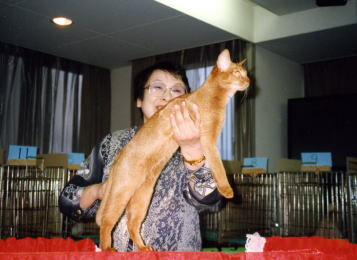 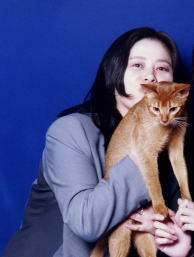 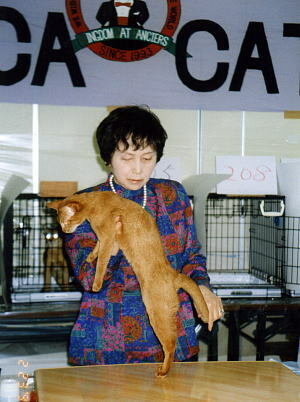 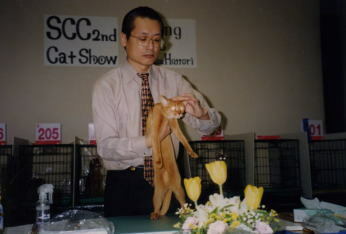 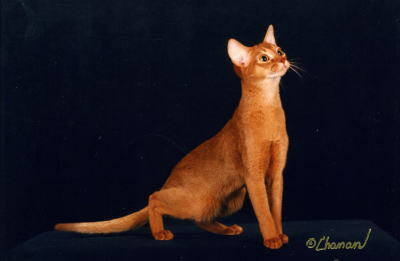 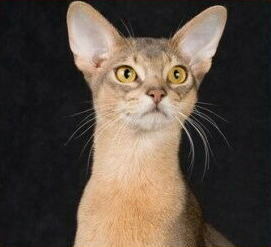 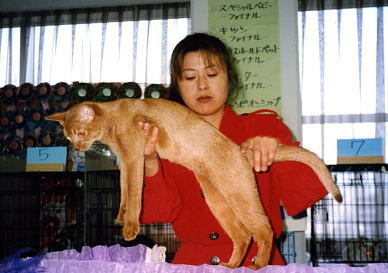 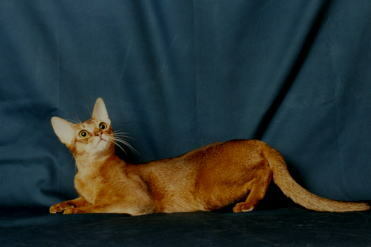 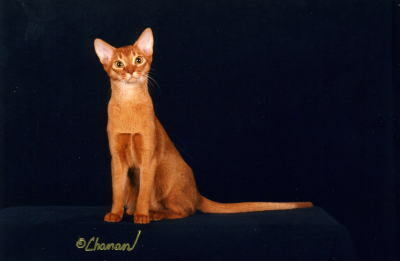 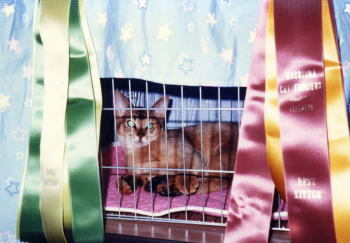 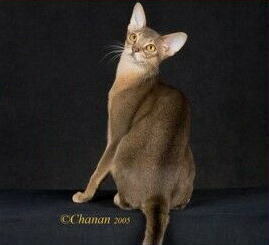 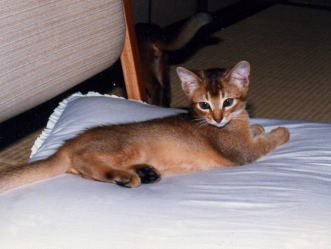 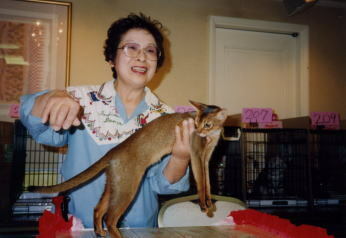 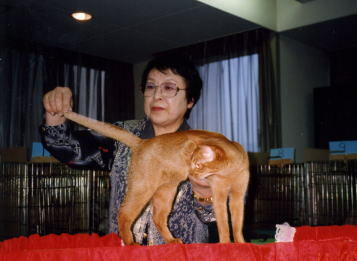 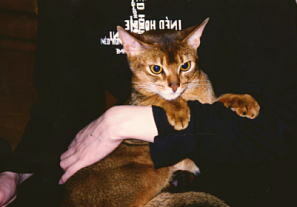 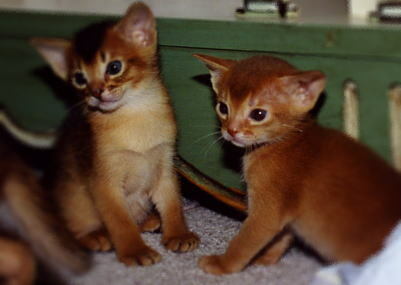 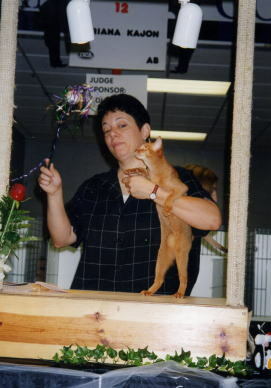 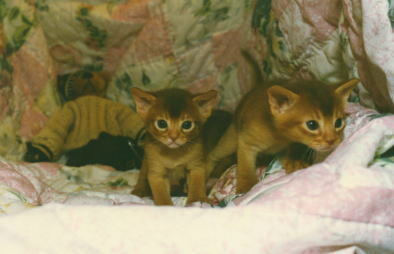 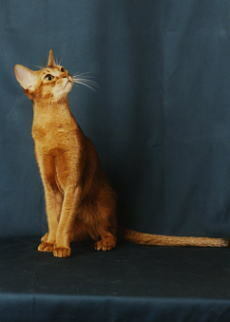 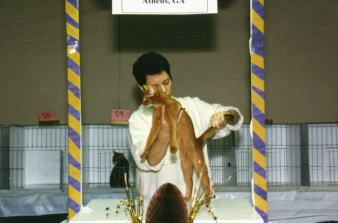 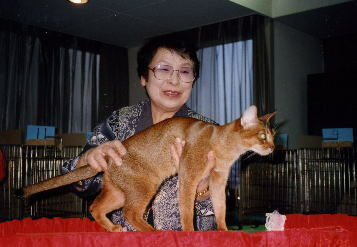 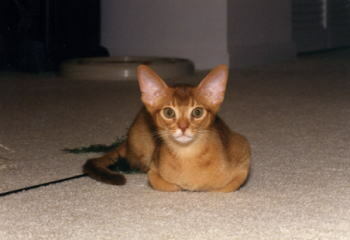 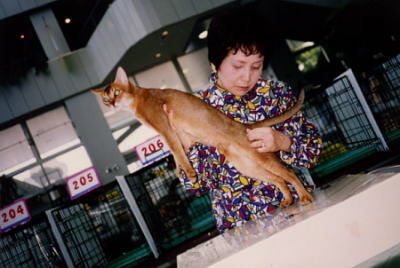 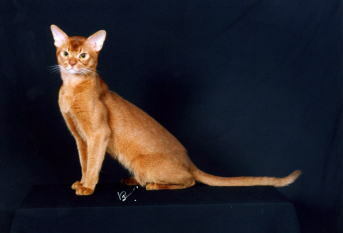 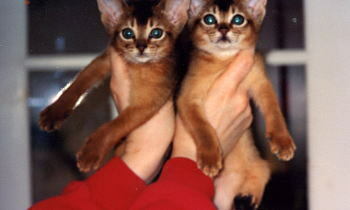 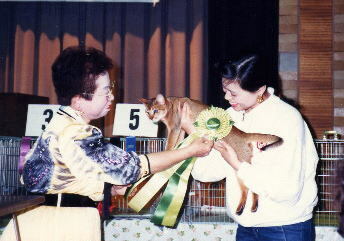 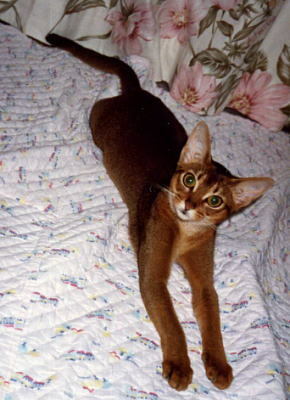 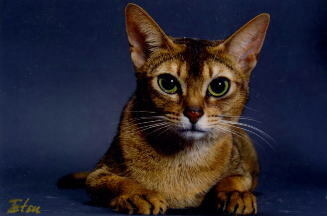 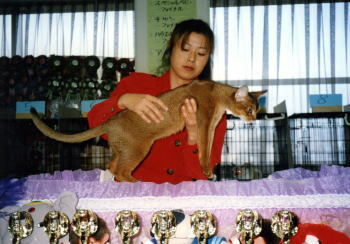 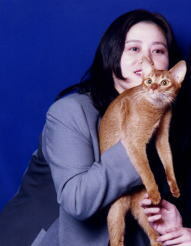 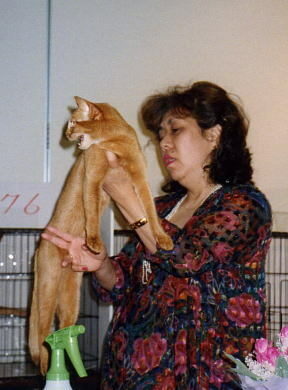 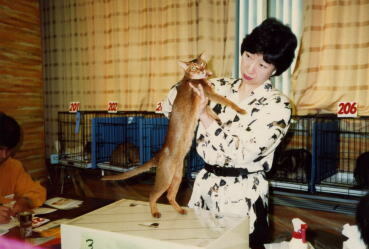 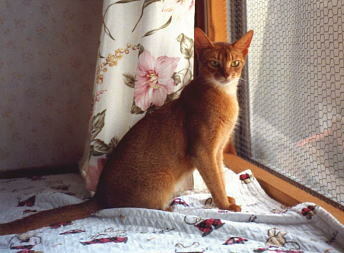 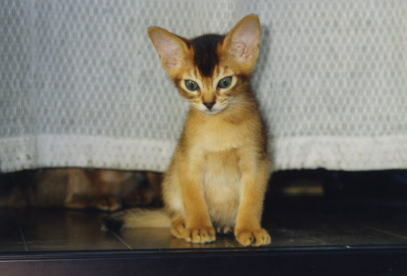 Copyright (C) Abyssinian Cattery Bijohime,All Rights Reseved.